Washington, Nov. 5 – When Canada’s new prime minister, Justin Trudeau, was sworn into office on Wednesday, he revealed his diverse cabinet. Many news outlets are reporting how 50 percent of the cabinet ministers are women, helping to make it the most diverse cabinet Canada has ever seen. But it is not just because of the 15 women. Among the new ministers, two have disabilities. 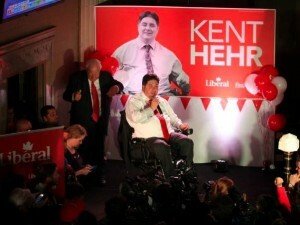 Kent Hehr, Minister of Veterans Affairs and Associate Minister of National Defence, was paralyzed after being shot as a bystander in a drive-by shooting when he was 21. As a result, he has been a quadriplegic since 1991. In response to a high suicide rate among veterans returning from war, Hehr said veterans would be treated with compassion by the new government. He also focuses on gun violence and LGBT rights. 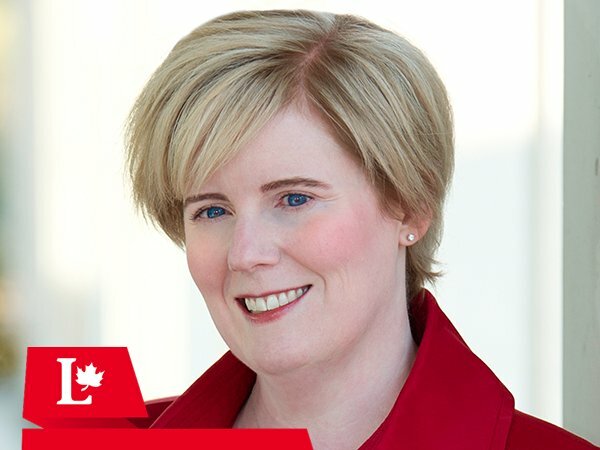 Minister of Sport and Persons with Disabilities Carla Qualtrough is legally blind. Born with a visual impairment, Qualtrough is a former Paralympic swimmer. She is a lawyer and has worked with the Canadian Human Rights Commission and the British Columbia Human Rights Tribunal. Yet the presidential campaigns in the United States have not taken a similar stance. One-in-five Americans has a disability but leadership positions in any of the Democratic and Republican presidential campaigns are not filled by highly qualified people with disabilities. While Jeb Bush and Hillary Clinton are putting captions on their videos, the other campaigns are not – even though it’s easy to do! The same is true for ensuring websites are fully accessible. The presidential campaigns also could be a model employer in the people they hire as interns and entry-level staffers. Just today, the U.S. Department of Labor updated federal regulations for Equal Employment Opportunity in Apprenticeship. Currently, there is little mention of people with disabilities in equal employment opportunity regulations for apprenticeships. This rule would update the regulations and include new non-discrimination and affirmative action goals specific to people with disabilities. The presidential candidates could learn from Trudeau – by not forgetting the 56 million Americans with disabilities.